Can you inspire young people in Durham? 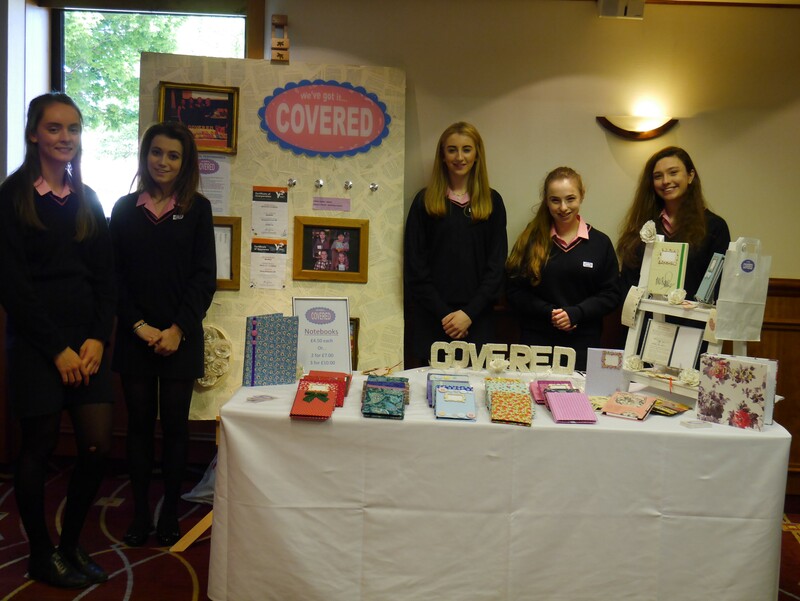 Young Enterprise is the UK’s leading enterprise and financial education charity, working each year with over 250,000 young people to empower them to develop the knowledge, skills and attitudes they need for work and for life. The flagship scheme, the Company Program, provides a unique learning experience for students aged between 15-19, in schools and colleges across North East and Cumbria. Real trading companies are created which operate over the course of one academic year. Students create a business of their choosing, elect a board of directors, raise share capital, market and sell their product or service. Throughout their enterprise journey, the students gain a sound understanding of business, learn how to operate as a team and develop essential work place skills. For every Young Enterprise company, a volunteer business adviser is needed. The main function of the adviser is to mentor the members of the company by encouraging and supporting the students. A business adviser’s role is varied, and can include highlighting the need for urgency, raising morale and encouraging comradary among the team. Not only are business advisers a source of expertise for the students, but they can be the catalyst that inspires something great, a motivator and a consultant. They are role models. Our volunteers have experience that spans across every sector. They are in employment, entrepreneurs, stay at home parents, on a career break and retired. Young Enterprise Business Advisers have one thing in common- a desire to pass on their skills and experience of work to inspire the next generation.